Mobilicom Ltd., a global mission-critical-communications solution provider, will present its Mobile Mission Management System, which is part of Mobilicom’s Holistic framework for disaster relief situations, at ISDEF Japan 2018. Mobilicom’s Mobile Mission Management system, which is presented in Japan for the first time, integrates and manages sensors and subsystems, and provides the Aerial and Ground teams with a unified Real-Time situational awareness. Mobilicom’s Mobile Mission Management system boosts the surveillance capabilities and mission effectiveness by enabling the collection and sharing of large amount of data such as Moving map, HD videos, Data & Telemetry, Augmented reality and Voice. With Augmented Reality (AR) capabilities, the system reduces the crew workload and enables the crew to efficiently complete detection and classification of only the relevant targets. Robust and reliable, Mobilicom’s Mobile Mission Management system allows better coordination between all the operating teams, as it enables them to easily share unified, real-time information. Altogether, the system creates a safer environment for all the different teams operating at the scene and enables all factors to take decisions based on a clear and accurate picture. Ideal for First responders and Disaster relief, Police and firefighter’s aerial and ground missions, Boarder control and surveillance, Critical infrastructure surveillance and security, Coast guard and search and rescue missions, the system’s components can be easily and locally installed on aircraft and helicopters, ground vehicles, situation rooms, and on tablets, personal communication units and mobile video receiver units. The system allows Long range connectivity between all factors and Real-Time information displaying including Live video and moving map with Augmented Reality elements. All factors are cooperating using the same Real-Time information, creating a holistic framework for the decision makers and reducing air-crew overload. Mr. Offer Herman, Mobilicom’s VP marketing and sales: “We are happy to participate at ISDEF Japan, and to present Mobilicom’s Mobile Mission Management System, which is a Holistic framework for disaster relief situations, for the first time in Japan. Mobilicom’s Mobile Mission Management System reduces the crew overload and enables the crew to efficiently complete detection and classification missions, and thus is ideal for disaster relief. Mobilicom’s mission-critical-communications solutions cater to every deployment and project scope with the highest flexibility, reliability and mobility in the market, and I invite all to come and visit our stand at ISDEF Japan”. Mr. Herman will give a lecture about “Holistic framework for disaster relief situations” at the ISDEF conference. The lecture will be on Thursday, August 30, at 15:00. All are welcome to attend. As a global mission-critical-communications solution provider, Mobilicom designs, develops and markets solutions for mission critical and remote mobile private communication networks without the need for, or use of, any existing infrastructure. Mobilicom’s products and technology are based on an innovative approach that merges 4G communication with Mobile MESH technologies into a unified solution, with a number of product families that have been commercially deployed. Mobilicom develops in-house and fully owns all assets for its unique technology and solutions, including: 4G modem, MESH networking, radios, HW & SW applications, among others. The technology is backed by its patent holding and know-how. Mobilicom assures optimal, resilient and secured wireless communications where others do not. 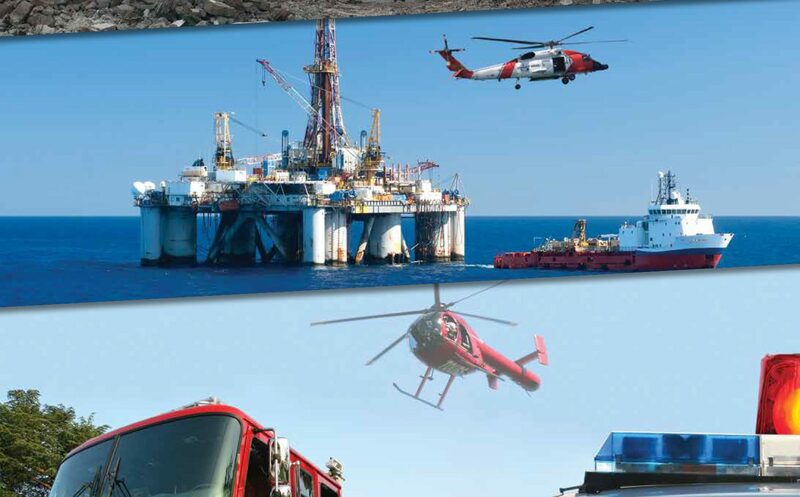 Established in 2007 and based in Israel, Mobilicom limited Ltd. is comprised of two entities: the first is Mobilicom’s core business entity, with solutions that cater to mission-critical communication in the government and enterprise sector with applications of offshore oil, gas and energy, HLS and public safety, and unmanned vehicles. The second is its SkyHopper entity, a global provider of end-to-end hardware and software solutions which targets the commercial and industrial drones and robotics sector. SkyHopper’s holistic approach enables drone manufacturers and service providers to focus on their own business objectives by reducing time-to-market, minimizing resource expenditures and increasing their chances for success.